Yea, that was typical of how we have played all year. 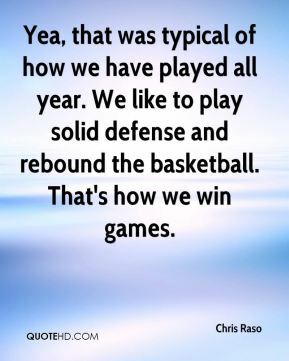 We like to play solid defense and rebound the basketball. That's how we win games. To be tested in a game-situation like this in front of 1,500 fans and their great student body, we hadn't seen anything like that. Sure, we needed it. 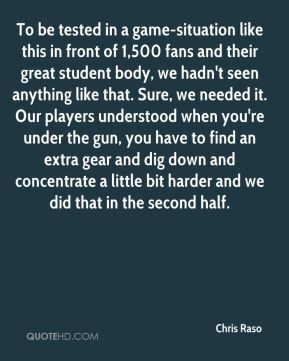 Our players understood when you're under the gun, you have to find an extra gear and dig down and concentrate a little bit harder and we did that in the second half. 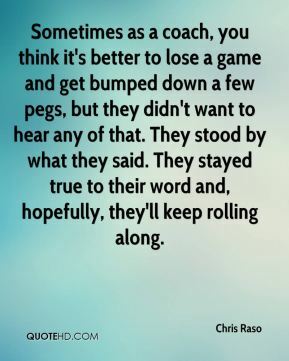 Sometimes as a coach, you think it's better to lose a game and get bumped down a few pegs, but they didn't want to hear any of that. They stood by what they said. They stayed true to their word and, hopefully, they'll keep rolling along. I've been watching these girls since they were in fourth grade. I knew what stride they could play at. I thought four years ago that we could possibly get to this level. 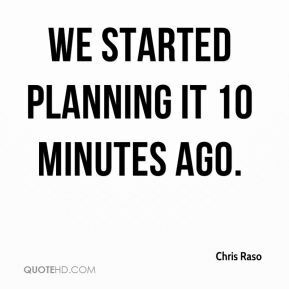 We started planning it 10 minutes ago. They've been great senior leaders. 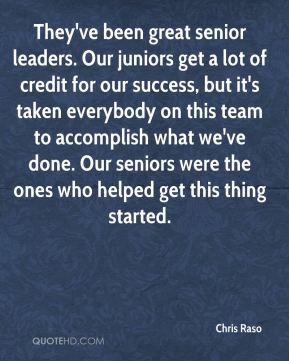 Our juniors get a lot of credit for our success, but it's taken everybody on this team to accomplish what we've done. Our seniors were the ones who helped get this thing started. 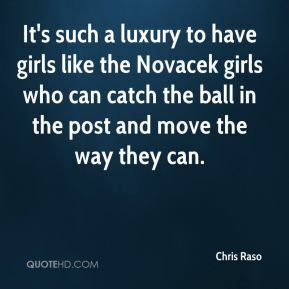 It's such a luxury to have girls like the Novacek girls who can catch the ball in the post and move the way they can. 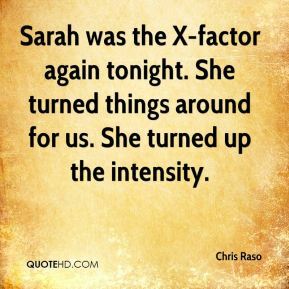 Sarah was the X-factor again tonight. She turned things around for us. She turned up the intensity. Tonight I'll claim her as my niece. 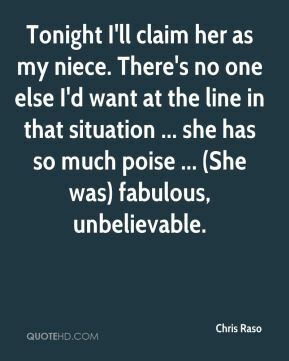 There's no one else I'd want at the line in that situation ... she has so much poise ... (She was) fabulous, unbelievable. 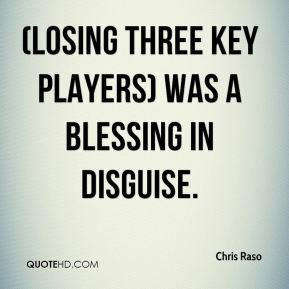 (Losing three key players) was a blessing in disguise. 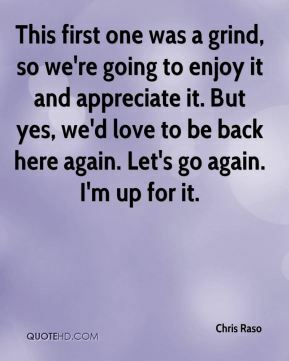 This first one was a grind, so we're going to enjoy it and appreciate it. But yes, we'd love to be back here again. Let's go again. I'm up for it. 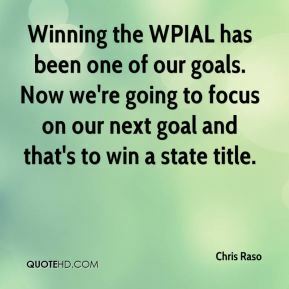 Winning the WPIAL has been one of our goals. Now we're going to focus on our next goal and that's to win a state title. 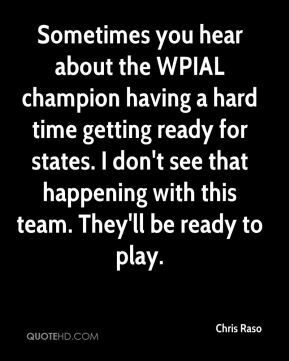 Sometimes you hear about the WPIAL champion having a hard time getting ready for states. I don't see that happening with this team. They'll be ready to play.